Marko Grujic hasn’t played for the first-team since the end of November, where he was given 30-seconds against Leeds. Elsewhere, he got 16 minutes at home to Hull, 12 away to Burnley and played his only full game away to Derby, where we won 3-0. For a player who shone so much in pre-season and arrived with a reputation of having potentially elite talent, it’s been a miserable debut campaign for the young Serb. But last night, he played the full 90 for the Under-23s, with the coaches gradually bringing him back from the injury which has effectively ruined his season. Versus the Blues, Grujic dominated physically, spread play and showed some beautiful touches. 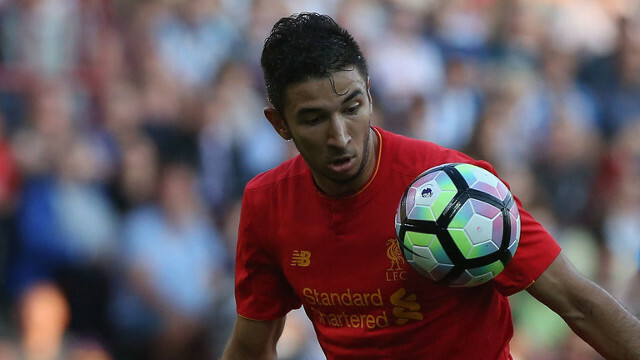 So good was Grujic, he has an outside chance of making the bench on Sunday against Manchester City.